Kidney Problems Failure Symptoms in Urdu. 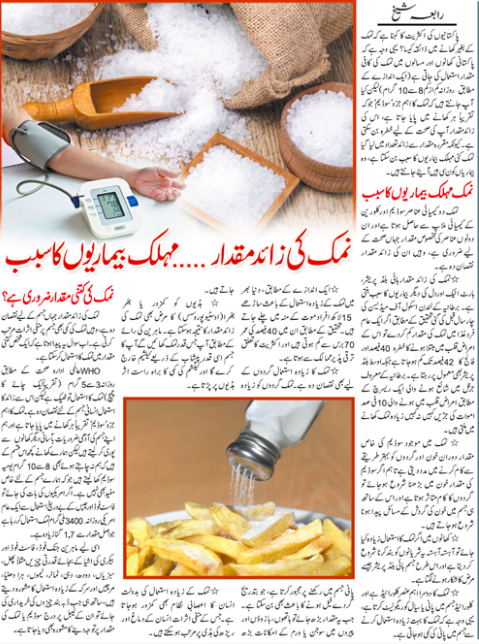 Excess Use of Salt Major Cause of Various Disease. 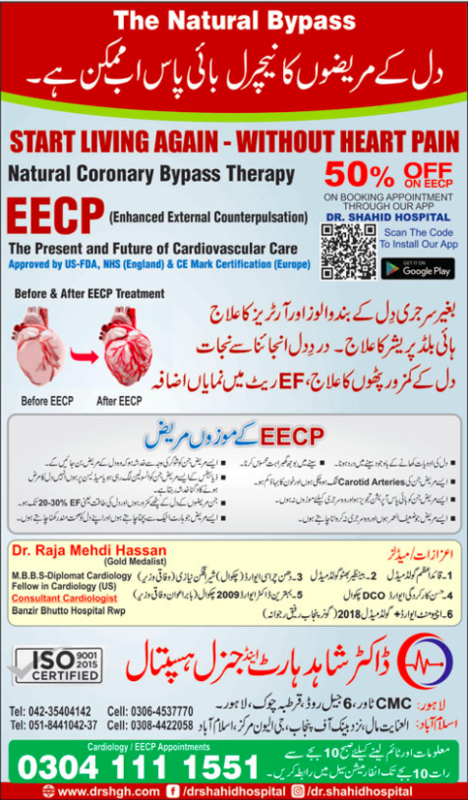 The Natural Coronary Bypass Therapy Without Heart Pain 50% Off By Dr. Shahid Hospital.